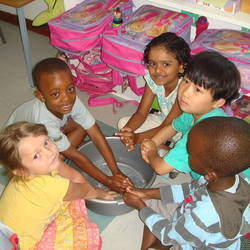 time Available 7days a week. 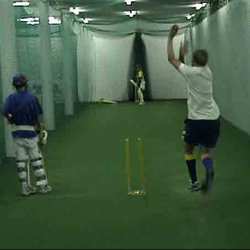 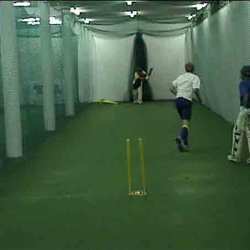 Professional private cricket and soccer training in small groups. 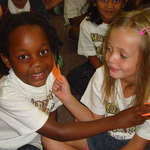 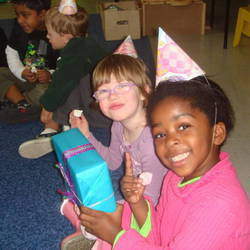 We also do childrens Sports Birthday parties. 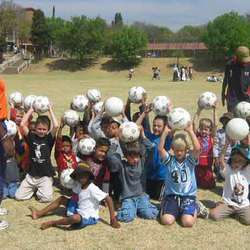 Whatever sport your child wants, we can do it. 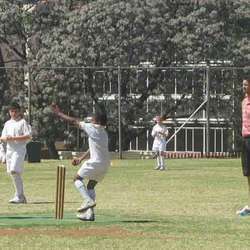 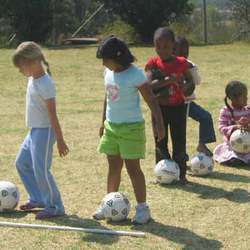 During the holidays we organise Sports Clinics for boys and girls of all ages.